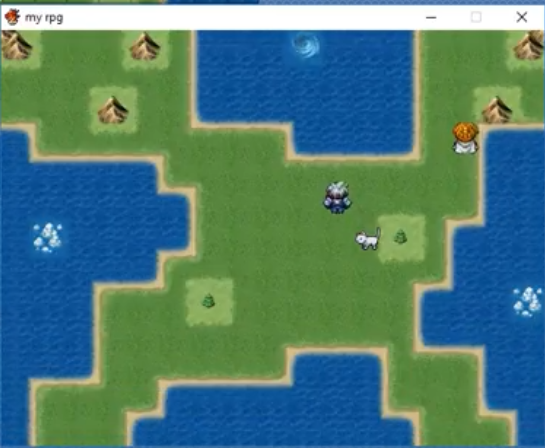 Create your very own RPG maker quickly and easily using the awesome free RPG Maker VXAce Lite. 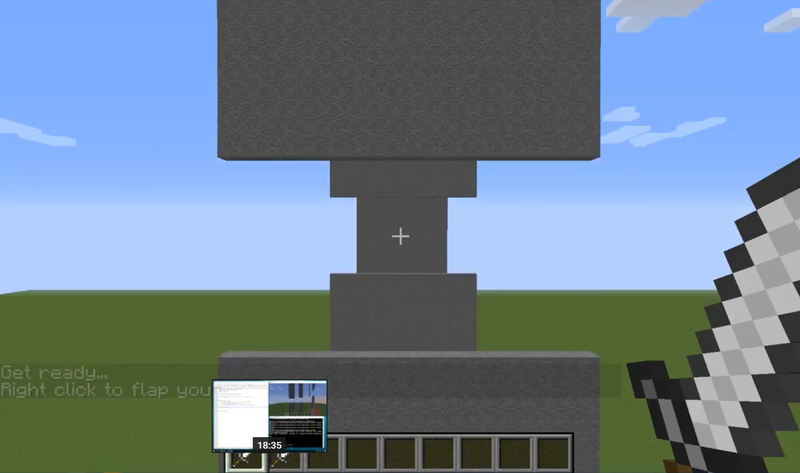 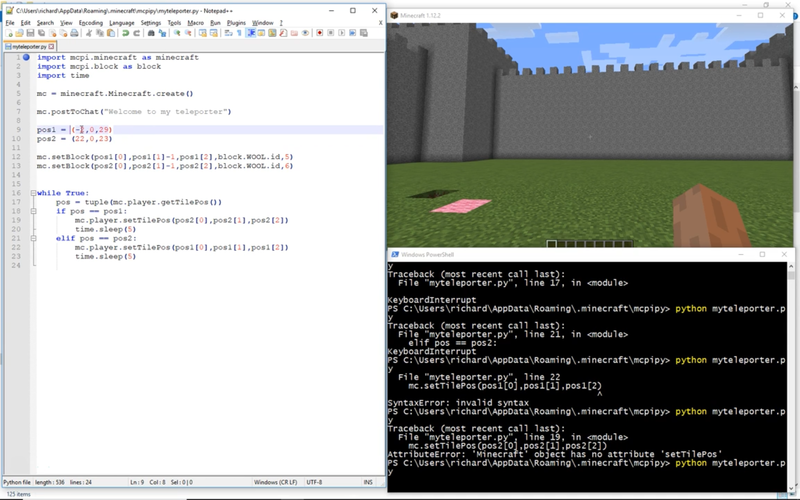 Create your very own Minecraft teleporter using Python coding. 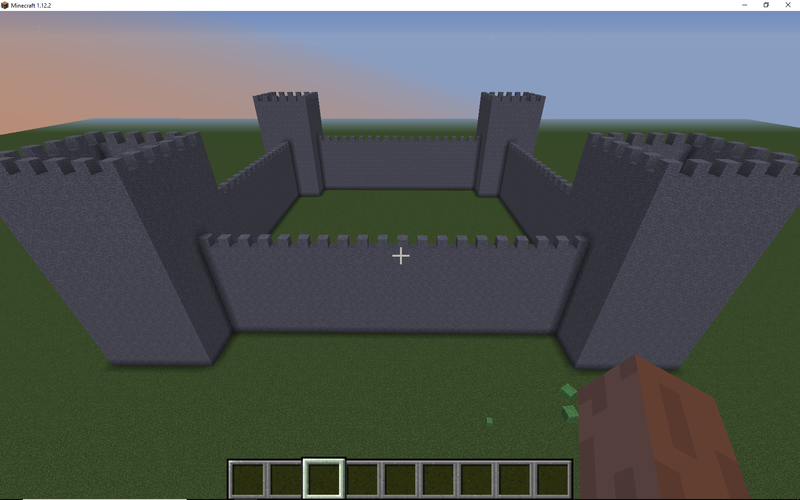 Instantly build your very own castle, anywhere in Minecraft using a Python. 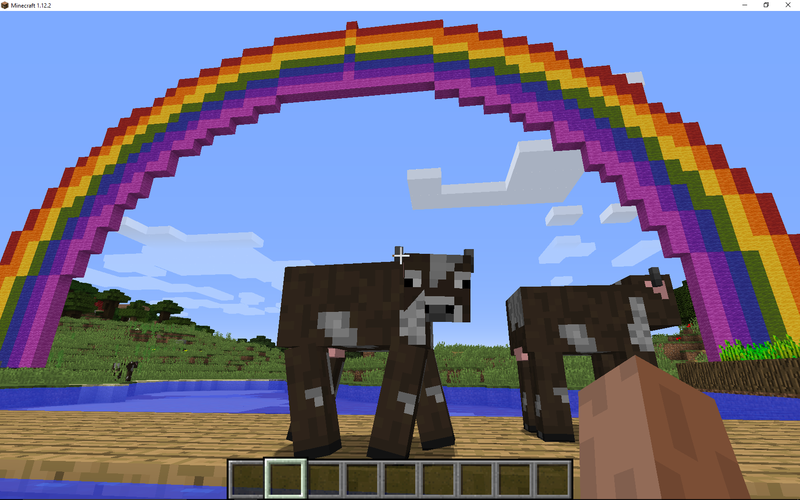 Who doesn't want to add a rainbow to their Minecraft world? 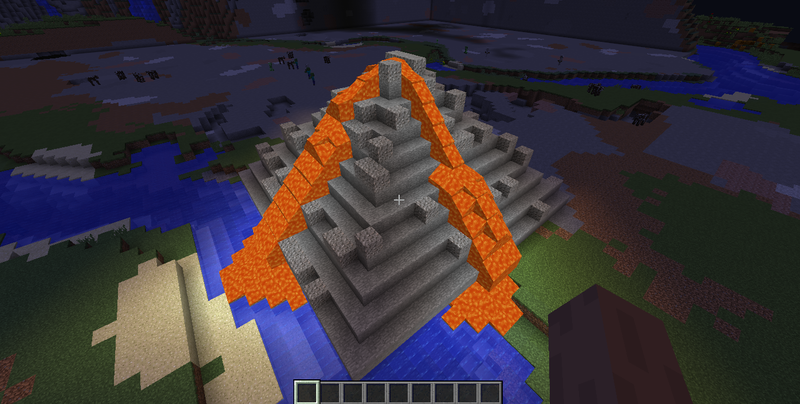 Code your very own erupting volcano in the Minecraft world! 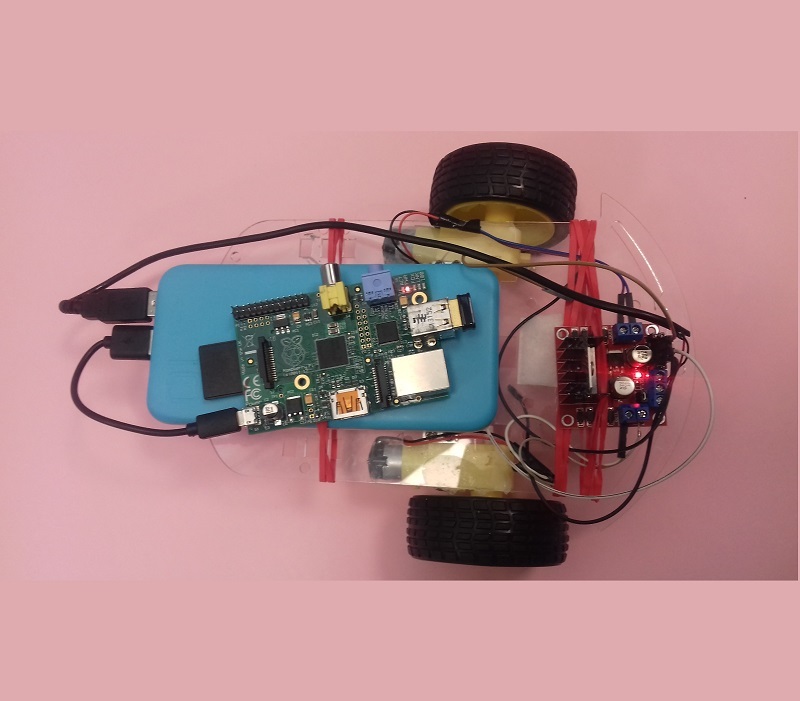 Never be late again (yeah right!) 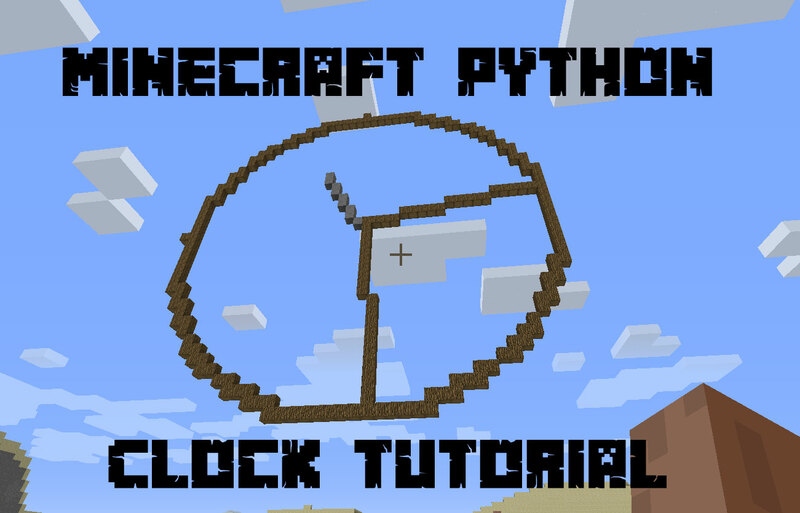 with a working clock, scripted using Python. 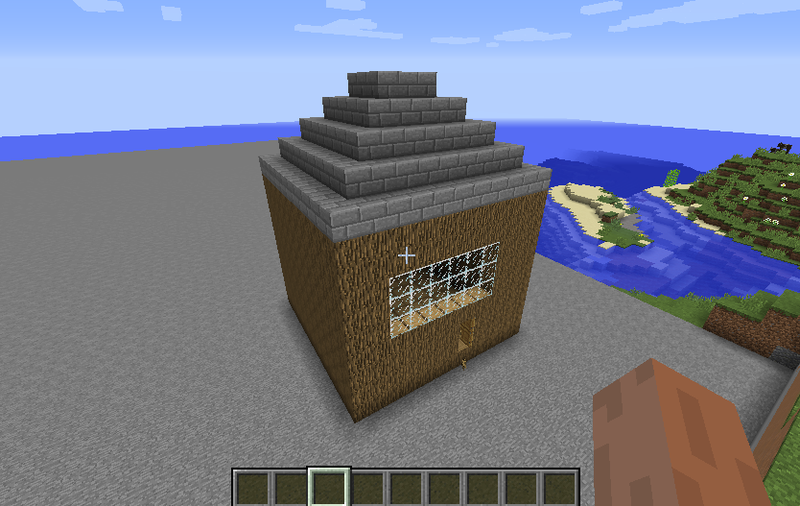 Build a house instantly, anywhere you like!